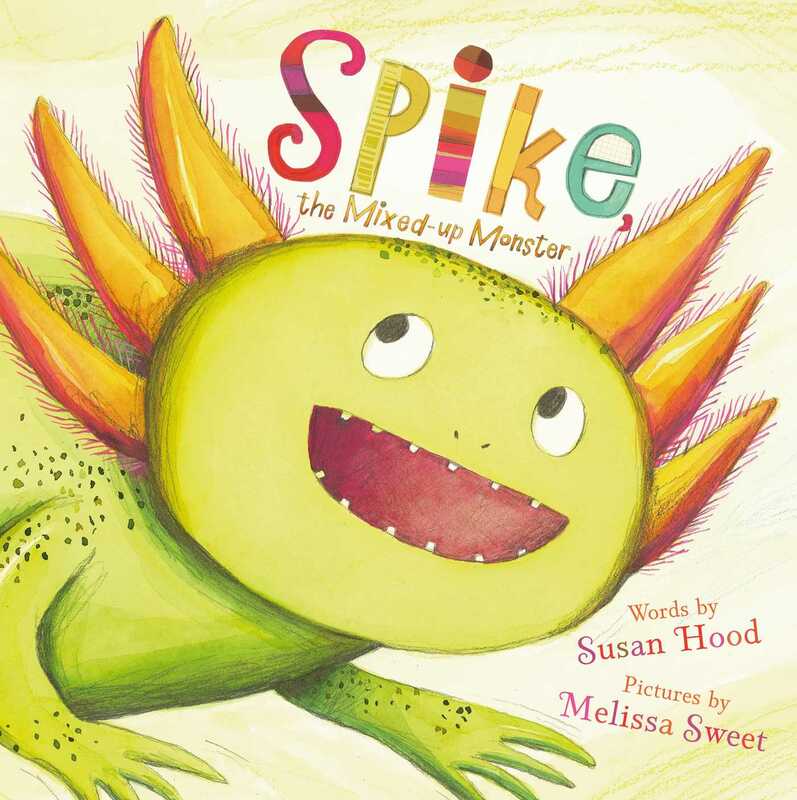 Meet Spike, a lovable monster—and a real-life salamander—who’s looking for friends in this lively eBook with audio that includes Spanish vocabulary. Spike is a scary-looking salamander who keeps trying to frighten other animals—until he finds that using fear is not the best way to make friends. And since Spike lives in Mexico (he is an endangered species called the axolotl), this story is peppered with easy-to-understand Spanish words. In addition to a charming tale of friendship, this picture book contains nonfiction information about the axolotl and a Spanish/English glossary. Susan Hood is the author of more than 200 books for children. A former content director of Nick Jr. Magazine and children’s book editor, she has written for parents and early childhood educators in The New York Times, Nick’s ParentsConnect, Sesame Street Parent Guide, Working Mother, and more.